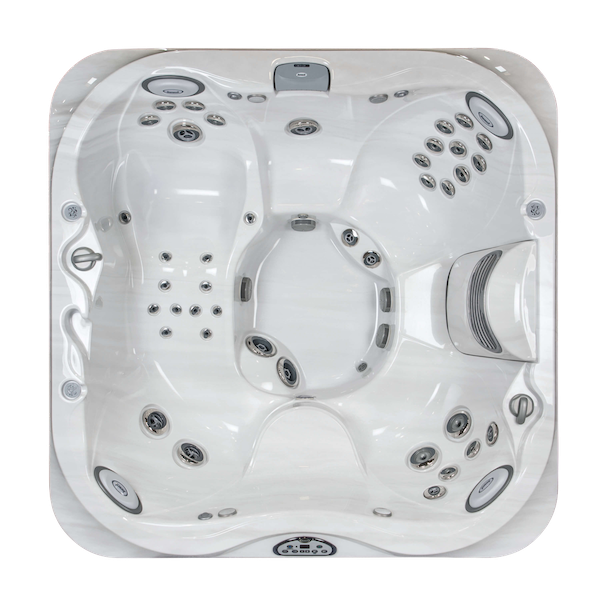 We would obviously love you to buy a Hot Tub from us but we’re not the only Hot Tub store and you’ll find lots of places selling Hot Tubs, particularly during the summer months. 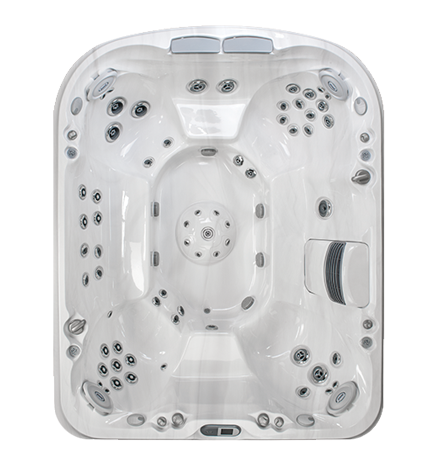 We have over 18 years hot tub experience so we’ve seen a lot of competition come and go. 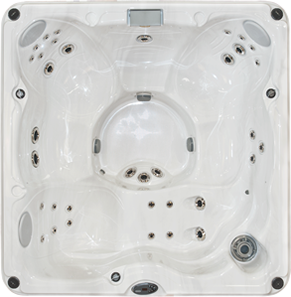 We’ve also spoken to thousands of people who are either interested in buying a Hot Tub or have already bought one. This gives us an insight into the different options available to buyers and the pros and cons of each. 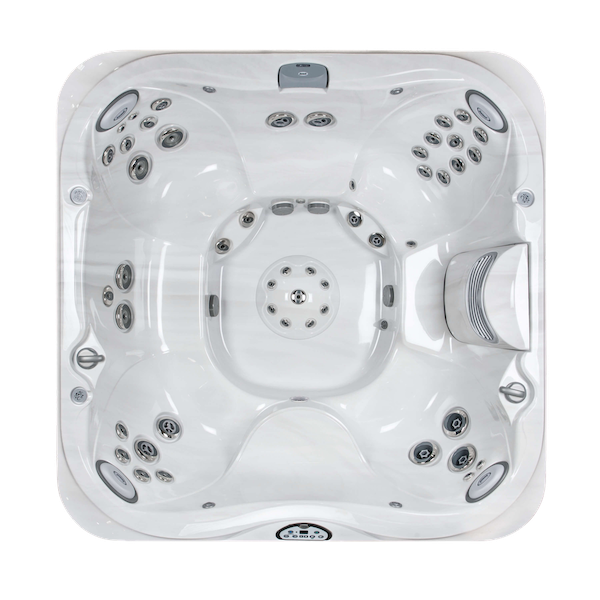 There are certain things we would recommend looking for in a Hot Tub seller which can help to ensure you get great reliable service and end up with a high quality Hot Tub which will delight you for year to come. 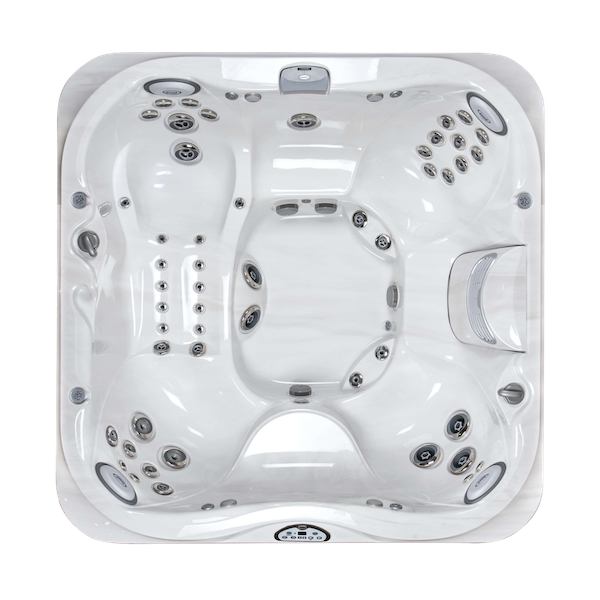 There are plenty of great businesses selling Hot Tubs but there are some which are less reliable so we would recommend choosing carefully. 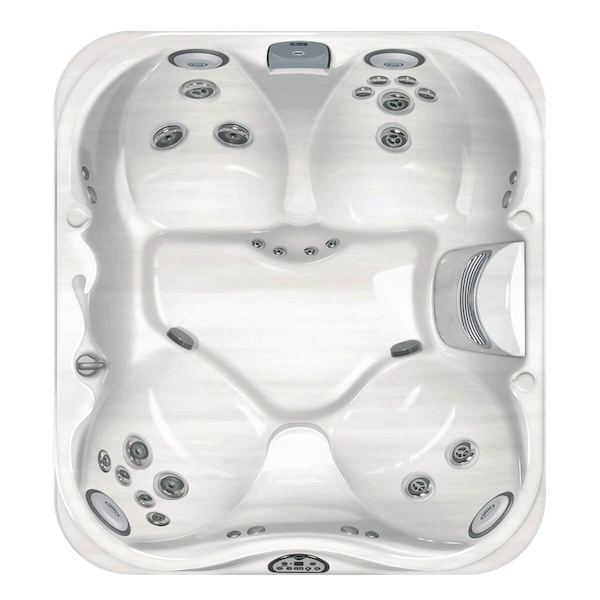 In general we all know that buying from a specialist ensures you get the best advice and are more likely to end up with the right product for your situation. 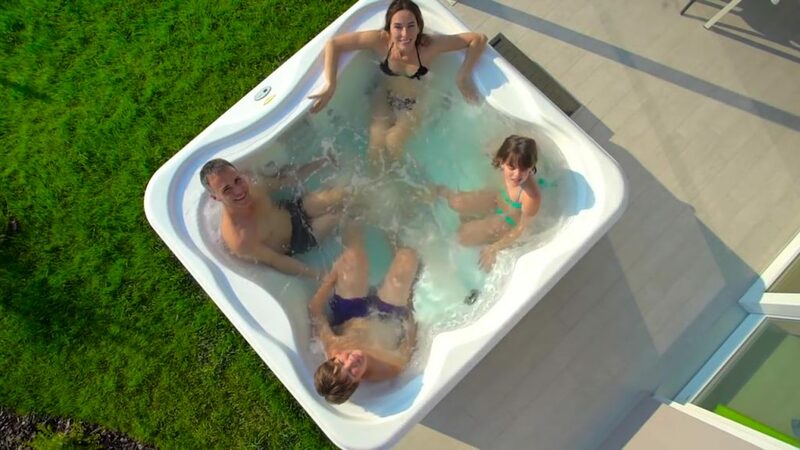 This is as true for Hot Tubs as it is for cameras, bikes and computers. 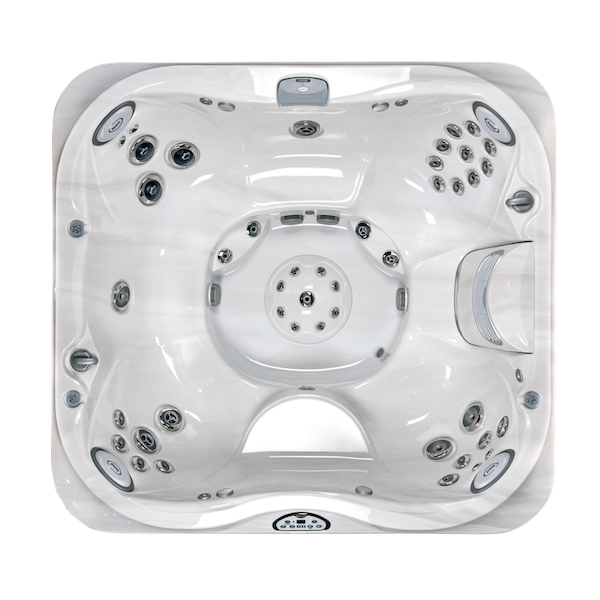 If you buy a Hot Tub from a retailer who doesn’t specialise in spas you’ll find that there is nobody able to explain what to look for and to help you narrow down your search. 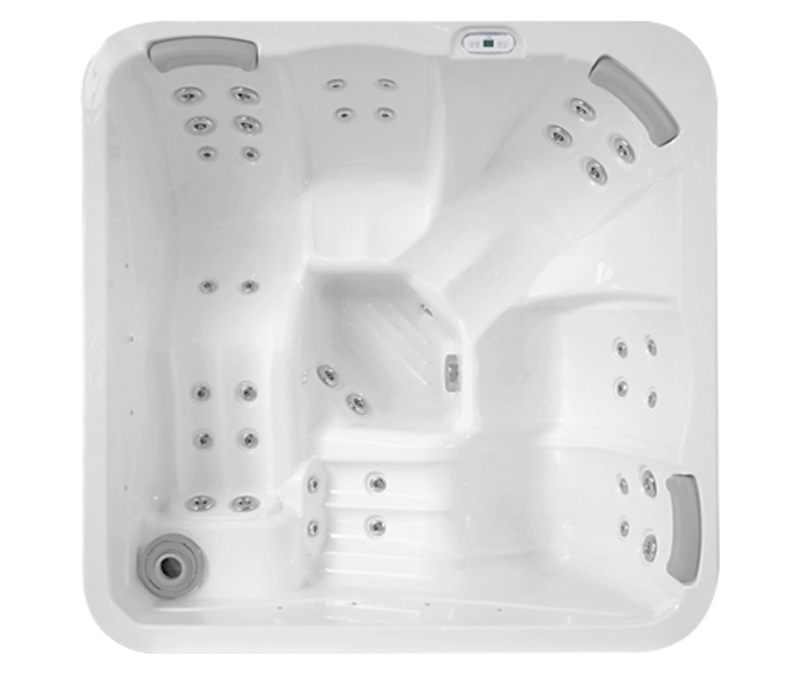 You’ll also find that there’s not a great deal of help should something go wrong or if you need advice down the line combined with our own in house technicians and trained in house delivery teams. 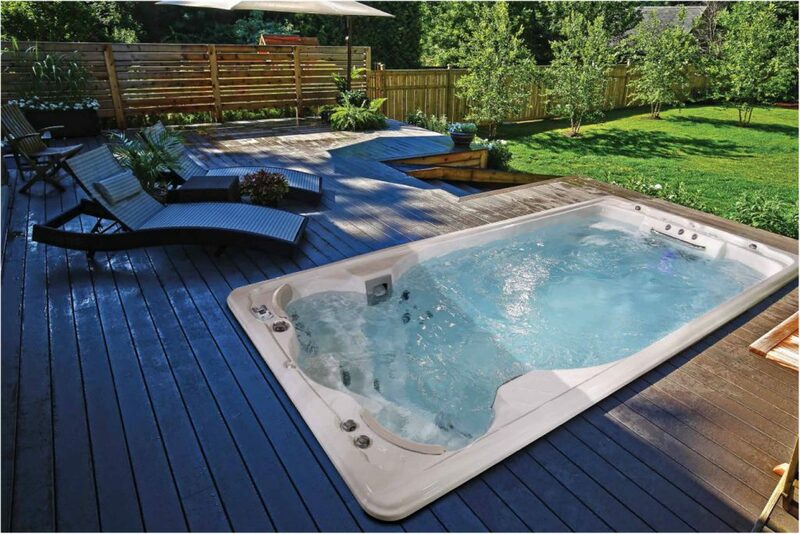 You may see what looks like a great deal from a DIY centre or a catalog based store (naming no names!) or even a supermarket but they won’t be able to help you the way an expert can. These days it’s as easy as it’s ever been to look up a company online to see what previous customers think of them. A quick Google search will show you how satisfied others where when using a company and give you peace-of-mind in your choice. Even the best companies sometimes get it wrong so one bad review isn’t necessarily a cause for concern as long as the vast majority of reviews are positive. 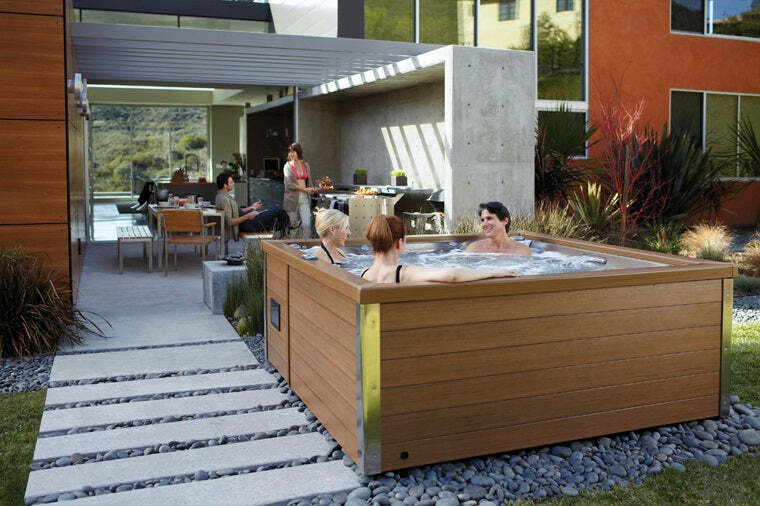 Many companies come and go which is fine for a small purchase but if you’re investing in a Hot Tub you want to know that the company you buy from will still be around in years to come. 80% of new businesses fail within 18 months so a brand-new business may not be the best option. Instead look for a company who have been trading for years and are large enough to be able to weather financial storms and economic downturns. We’ve probably all experienced the type of salesperson who has no real interest in your needs. Their main interest is in selling you something (anything) as quickly as possible and then take no time to understand what would suit you best. 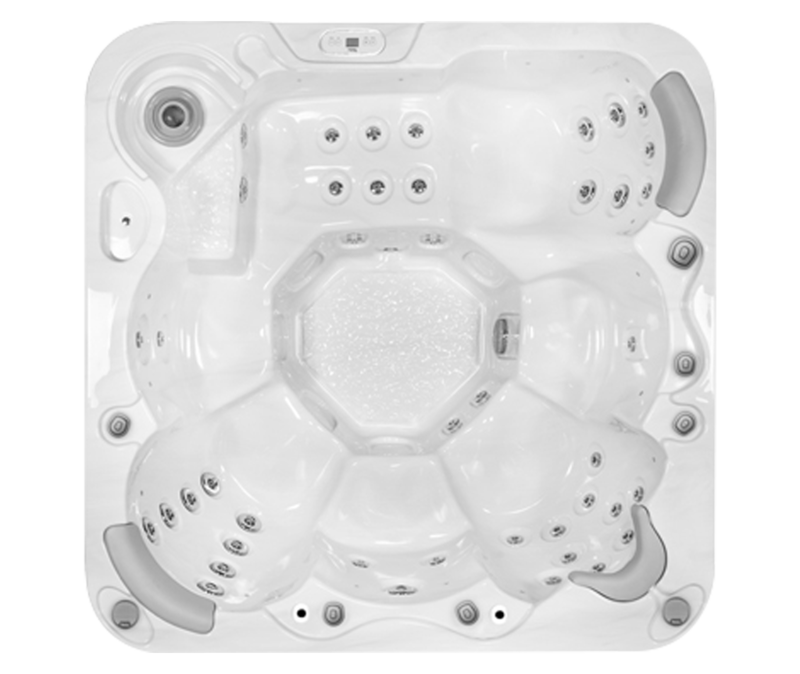 If you have this experience at a Hot Tub store we would advise you to leave. 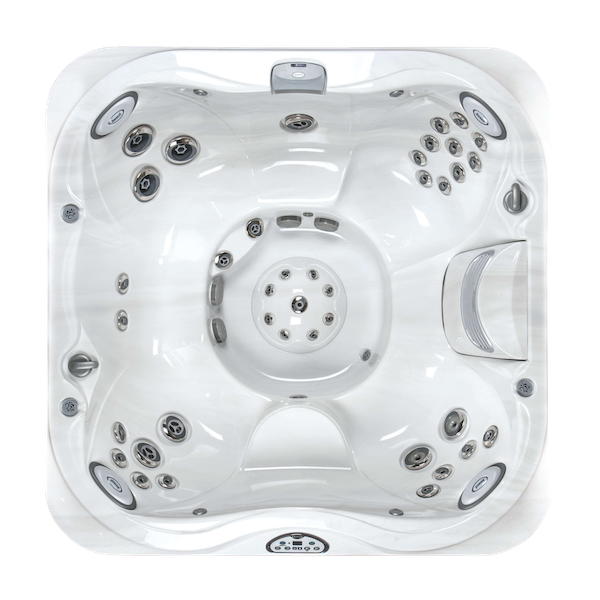 Getting the right advice from someone who understands what you’re looking for and the specifics of your situation will ensure you end up with exactly the right Hot Tub for you. Aftercare is vital, particularly for large purchases and products which you will be using for years to come. 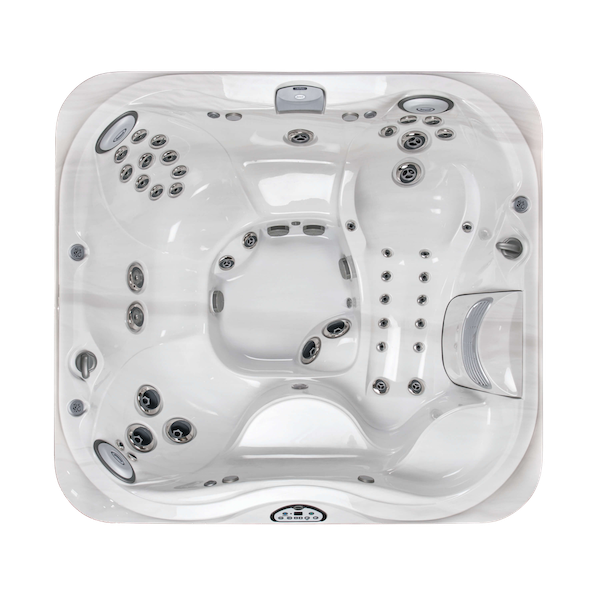 Choosing your Hot Tub is just the start – delivery, installation and maintenance are all areas which a reputable company will deal with well and a bad company will cause you real problems. 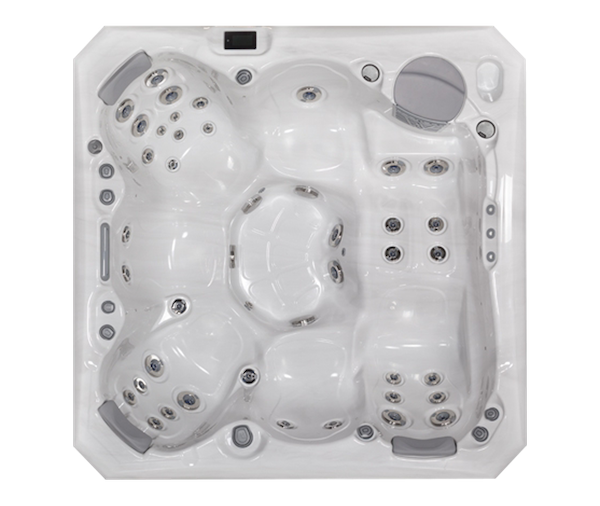 We advise keeping in touch with the store you bought your Hot Tub from – we offer service and maintenance packages as well as ongoing advice when you need it. 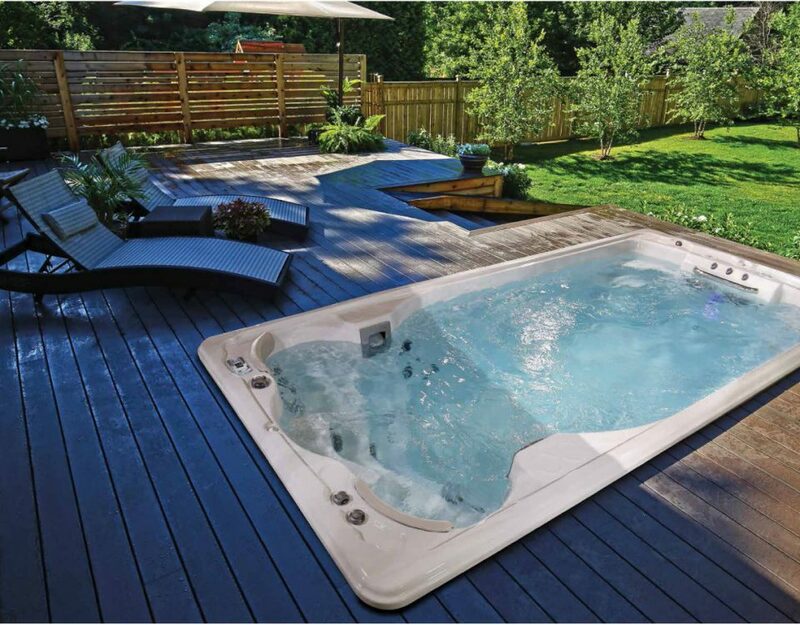 We hope these 5 tips help you to choose a Hot Tub retailer you can rely on and prevent you from encountering any issues with your purchase. 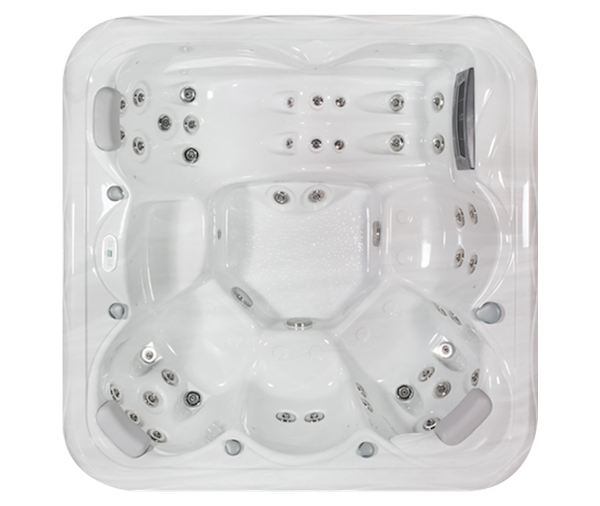 We would love to help you find the right Hot Tub for you – please get in contact and one of our helpful members of staff will be in touch.